SECO/VACUUM Furnace Becomes Centerpiece in New Processing Line For Global Manufacturer. A global manufacturer has chosen SECO/VACUUM, a SECO/WARWICK company, to supply a second vacuum furnace to its US-based manufacturing operations. This second furnace, a vacuum temper furnace for tempering and stress relieving metal parts, is part of the company’s new US-based manufacturing expansion and becomes a centerpiece in a new processing line for the company. 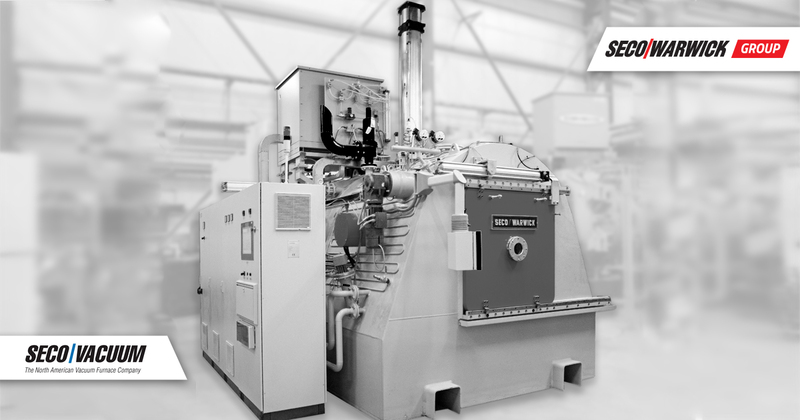 This horizontal, front-loading furnace is designed specifically for the customer needs with an all-metal hot zone for clean vacuum processing. The unit includes a convection fan and a pressurized gas quench for quick cooling. 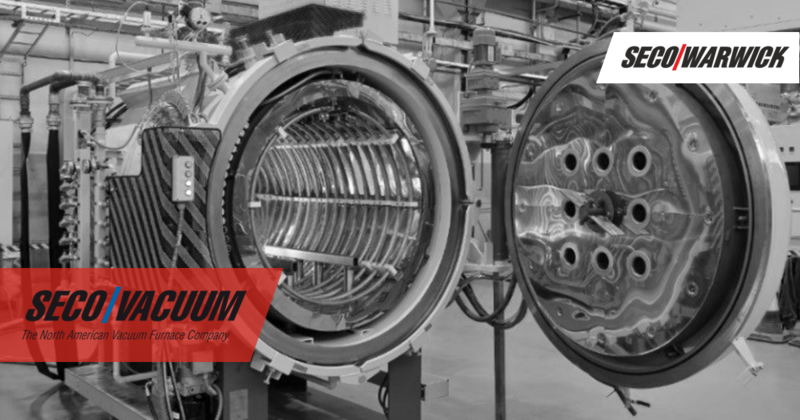 After weighing design, cost, and delivery options from multiple furnace manufacturers, the customer chose SECO/VACUUM thanks to the company’s special vacuum temper furnace design, competitive pricing, and timely delivery. SECO/VACUUM offers vacuum furnaces of all type, sizes and capabilities from vacuum oil quenching and low pressure carburizing to high pressure gas quench. Even basic units such as the vacuum temper are part of the broad offerings. 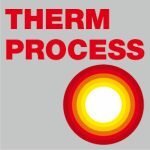 Each year SECO/VACUUM and its parent company, SECO/WARWICK, build scores of vacuum furnaces for the global heat treating markets. SECO/VACUUM Technologies LLC is a fully-owned entity of SECO/WARWICK Group in Europe. Through technological leadership, SVT offers unmatched vacuum furnace innovation and performance. Through its commitment to service, SVT provides its customers with the best support in the industry and the lowest cost of ownership.